CSI is coming to an end. Network CBS has confirmed that it's long-running signature drama CSI: Crime Scene Investigation will come to an end this year. The show, which began in 2000 and spawned three spin-offs, will come to an end on September 27 with a two-hour finale. Mushrooms and autopsies - Danson has a dark side, you know. 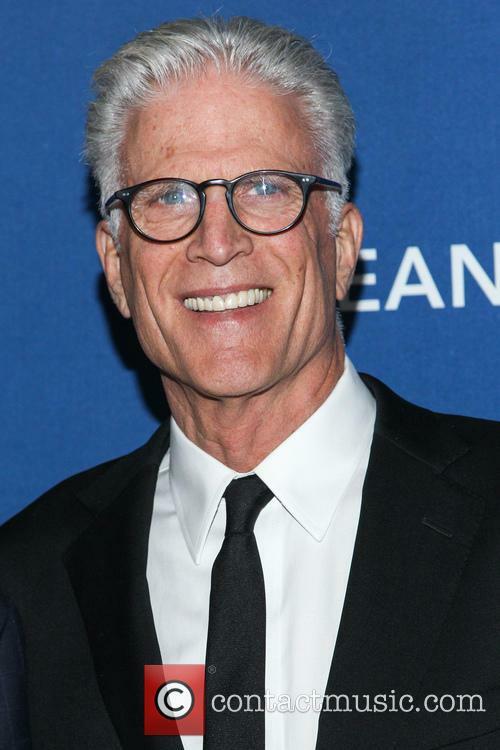 In preparation for his role on CSI, Ted Danson decided – like some of the finest method actors of our time – that experiencing a morgue in real life and seeing how an autopsy works would bolster his performance in the procedural. He’s probably regretting it now. He admits the autopsy "changed my life" as he spent the majority of his time hoping the dead didn’t come back to life. 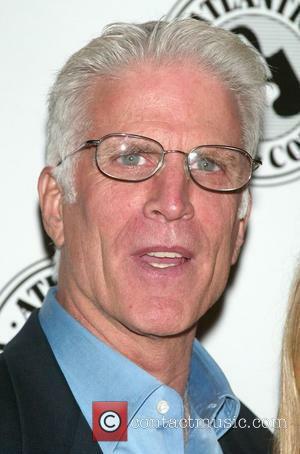 Continue reading: Ted Danson Freaked Out Over Morgue Visit - Autopsy "Changed My Life"
You know that rumor; the one that involved Cheers stars Woody Harrelson and Ted Danson doing mushrooms and scaring themselves into oblivion. Well it’s true. Ted Danson confirmed it while talking on U.S chat show, Conan. "We were in the harbour, I hadn't had any breakfast, I have the munchies and Woody says, 'Have you ever tried mushrooms?' explained Danson. "I have a free day, I'm on a boat... I will be called upon by nobody, I'm not responsible for anything today. How wonderful... I ate way more than my share and for the next three hours I died,” he added. Zach Galifianakis may well be back for another stab at The Hangover franchise, with the rest of the goofy gang who constantly managed to find ways to get more boozed up than anyone thought possibly imaginable, but he's got plenty more to his canon than that too, you know? The actor has been in the game since the 90's, and already had ammassed a large selection credits before the first Hangover film came about in 2009. 'Sure, anyone can tot up how many small speaking roles he's had listed on IMDB' I hear you cry; well, let us show you that there is a little more to Zach Galifianakis than roles where he simply has to drink hard and be a little bit weird. 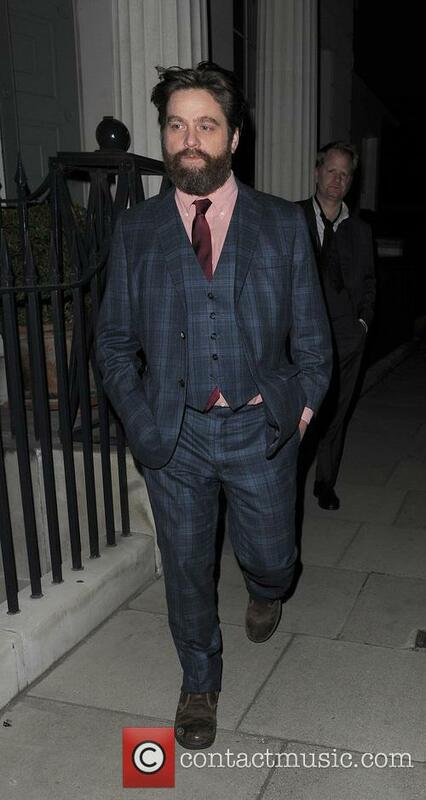 Zach Galifianakis is back in The Hangover ... but else has he been in? Ted Danson Daughter To Appear On CSI: Who Is Kate Danson? 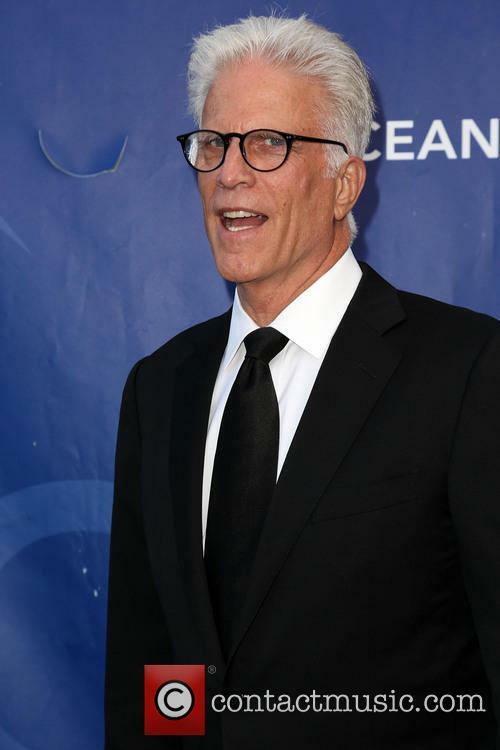 Ted Danson's daughter Kate will play a plucky Seattle lawyer in a forthcoming episode of CSI. 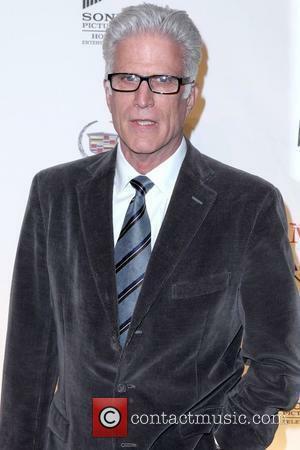 Ted Danson's daughter Kate Danson will appear on CSI with her famous father on April 3, 2013. In the episode, the investigators find a body in forest reserve before discovering evidence of a serial killer and his lair of death. Kate plays lawyer Jill McDermott ends up facing off against her father Ted's character D.B Russell as part of the case. Kate described her role to WENN, saying, "I play a lawyer who knows she's in the right and the CSI team have done something wrong. So I come pretty hard at my dad and dig into him, which was a lot of fun to play," Danson said. "I was really fortunate to get to work with him on 'CSI.' It was so much fun. We never worked together like that... So it was really great going head to head with him." It's shaping up to be an exciting episode of the crime-drama, though there could be more to come for the father-daughter on-screen partnership. 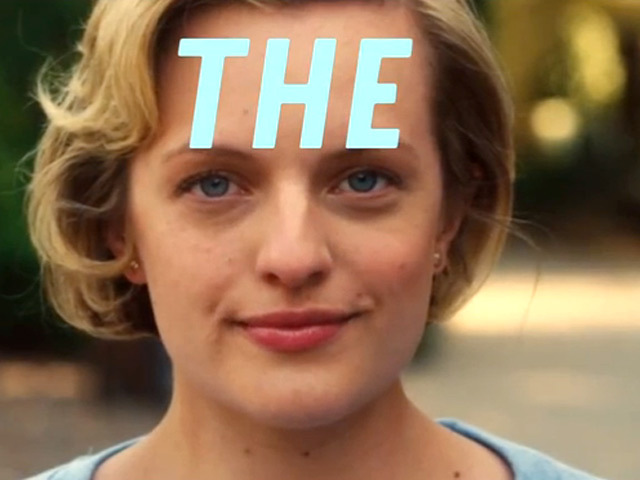 Though Kate's cameo is being described as a "single-episode guest-starring spot," there is the possibility that the role could become recurring, according to Zap2It.com. It will mark the first time 33-year-old Kate Danson has worked with her father, though she has already appeared in shows like 'Raising The Bar' and 'The Protector.' Ted joined CSI: Crime Scene Investigation as a graveyard shift supervisor D.B. Russell in July 2011, apparently beating the likes of Robin Williams, Tony Shalhoub and John Lithgow to the part. 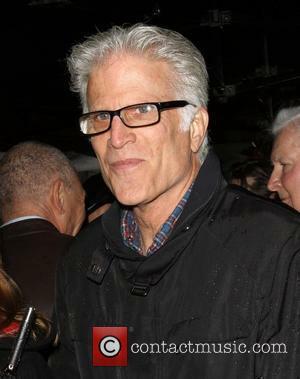 Continue reading: Ted Danson Daughter To Appear On CSI: Who Is Kate Danson? 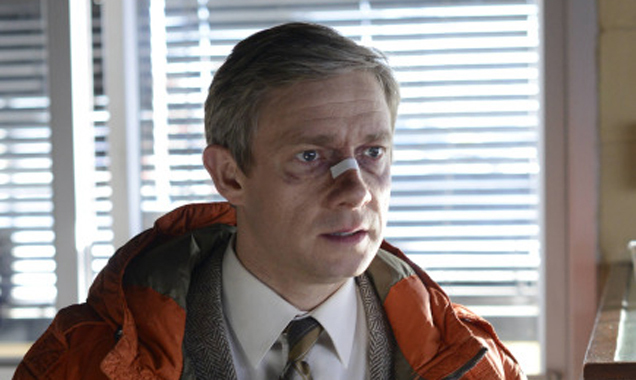 News reporter Adam Carlson is based in a remote part of Alaska, in a town called Point Barrow. As a consequence, there usually is little to talk about in the way of local news. After one news report, which saw him explaining how food can take up to four plane journeys to arrive in town, his boss rings to comment about how 'thin' his stories are. That is, until Adam sees something extraordinary out to sea. It transpires that there are three California gray whales stuck under the ice near Point Barrow. Adam captures the incident on his camera and rings his boss to tell him of his findings. Adam's report on the whales makes it onto the news, where he tells stunned viewers that the ice the whales are trapped under extends five miles to the ocean. No one is more stunned than Rachel Kramer, a Greenpeace activist and Adam's ex-girlfriend. 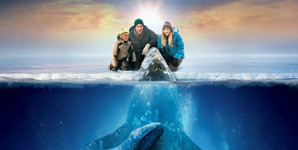 She rings him up to announce that she will help him rescue the whales. Soon enough, Adam not only has the support of his ex but of the entire town as well, all doing what they can to make a path to the ocean through the ice. Adam and Rachel soon find themselves united under a common goal and they slowly start to fall back in love again.